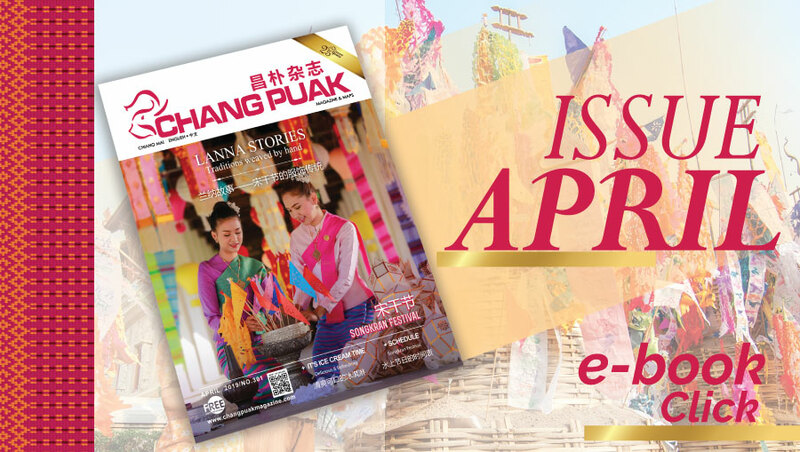 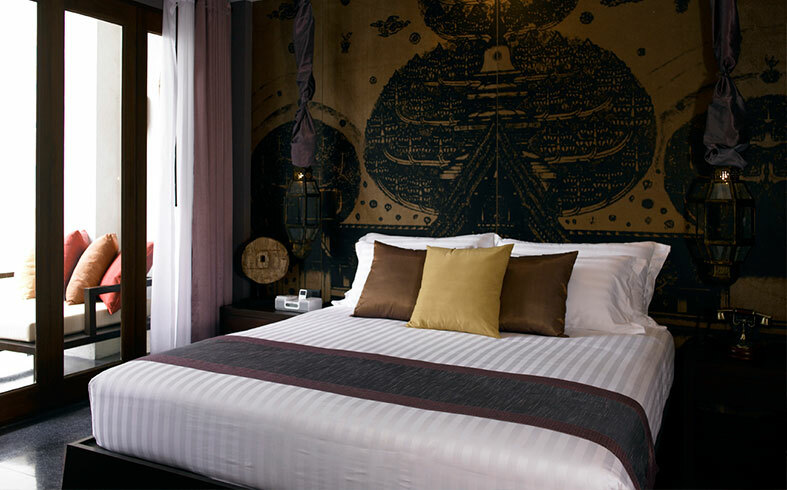 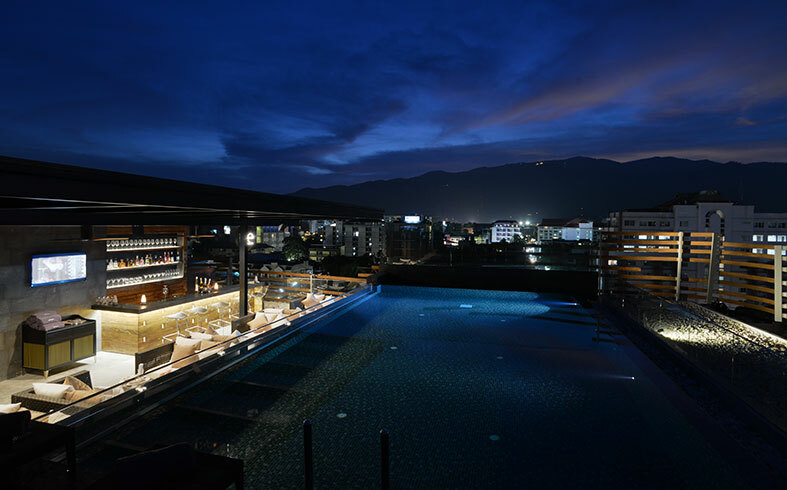 Set in the heart of Chiang Mai, within the famous ancient walls of the city, the charming U Chiang Mai Hotel is a fantastic location to explore the nearby sights, including the Chedi Luang temple and the Sunday Walking Street. 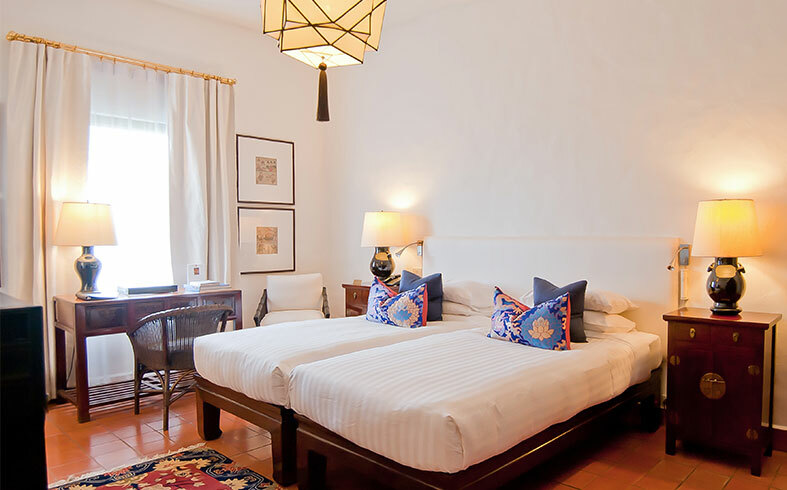 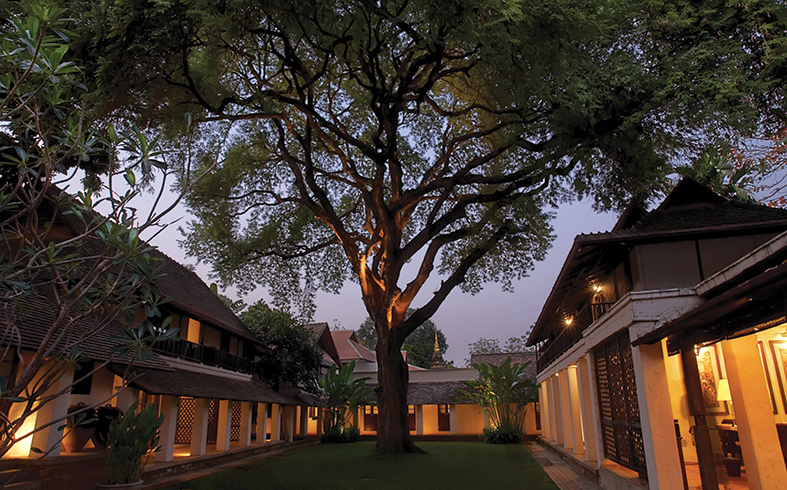 Once the residence of Chiang Mai’s governor, you’ll be transported back in time on arrival in the restored Resident’s Lounge. 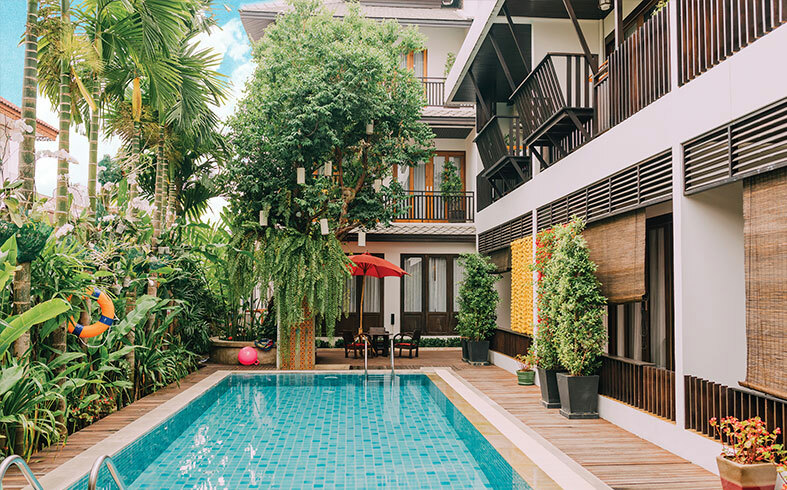 The hotel perfectly reflects the spirit of the neighborhood: behind it’s surrounding wall, the modern and stylish interior makes it one of the finest address in the area.